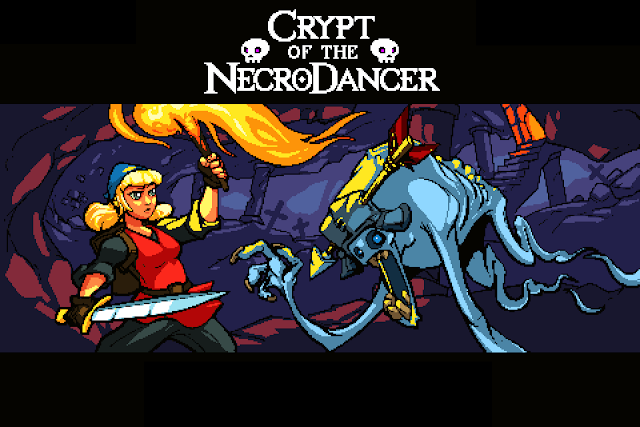 Crypt of the Necrodancer is an amazing game. I love the rythm-driven mechanics, and how it lends itself to play on a Dance Pad. While my reflexes are best with the keyboard Arrow Keys, I bought the Deluxe D-Force Dance Pad for a bit of exercise, and novelty at parties. 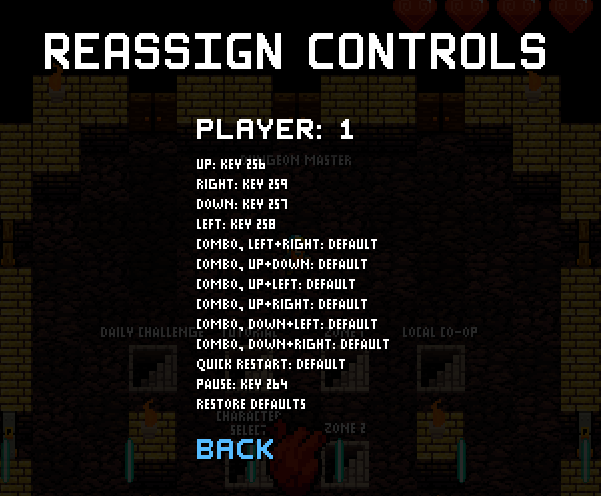 By default, the Dance Pad and Arrow Keys are different button inputs, so swapping controllers means tweaking custom settings within the game each time. This is inconvenient, so I found a way to make the Dance Pad keys act like the Arrow Keys on Mac OS X. These steps will definitely work for the D-Force Dance Pad on Mac OS X. With any luck it should apply easily to other Dance Pads and Game Pads. Enjoy2 is a simple program to map joystick inputs to keyboard and mouse events. Visit this github page and scroll down to "How To Install" to find the download link. Once the zip file is downloaded and opened, drag and drop "Enjoy2.app" into your "Applications" folder (so that you don't delete it accidentally later). Now, open Enjoy2.app. 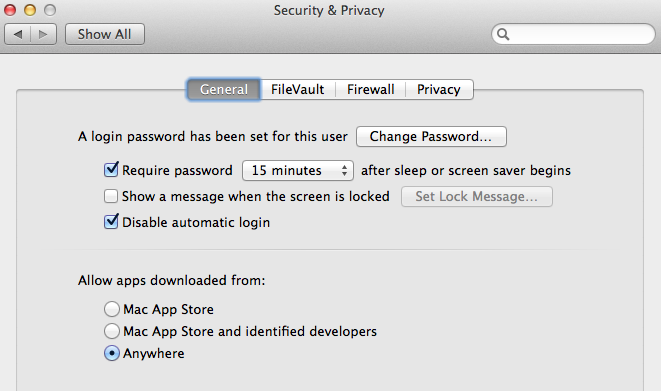 It might fail to open because of your Mac Security Settings. If so, go to "System Preferences" -> "Security & Privacy" and change "Allow Apps Downloaded from" to "Anywhere"
Press the "Configurations" button in the top-left to open the drawer. I named my Configuration "Necrodancer DForce" so that I remember what it is in a few months. In Enjoy2, press the "Start" button (next to the "Configuration" button) to activate the keyboard mapping. It should work instantly. Anywhere you use the arrow keys, the Dance Pad keys will work as well! I enjoy programming games and writing about the development process.